What did I miss while you were sleeping? Colleen Hoover is a must-read for me. She has such great stories to tell! I was going to try to write my review without spoilers but it's really hard to keep them all to myself. So if you think this is a problem for you, please stop reading now. 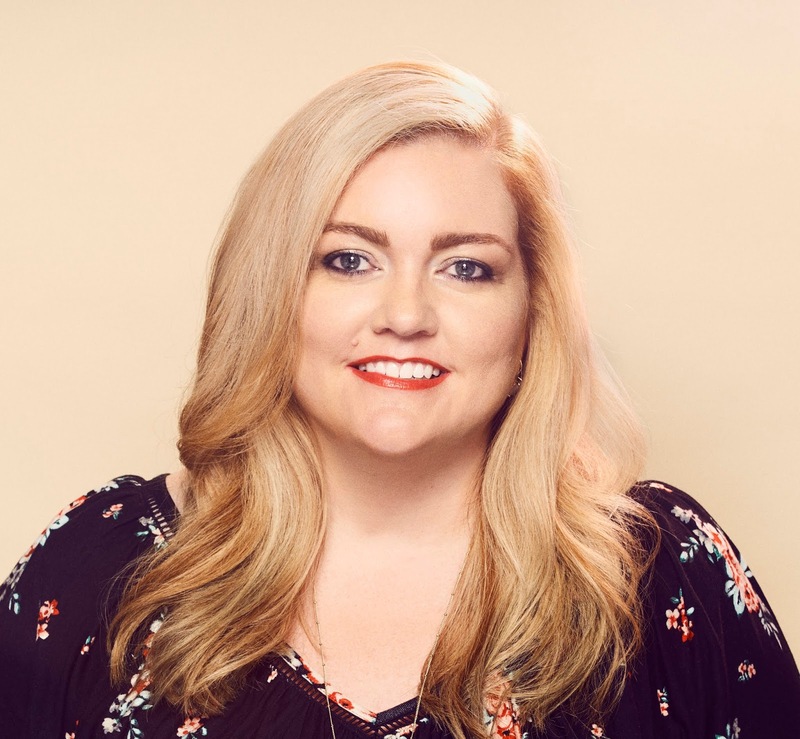 In All Your Perfects, Colleen Hoover deals with the topic of infertility, a medical problem rarely touched in romance novels. Our couple has been trying to get pregnant just short of a year after they get married. Their story is told in past and present scenes. Beginning with the way they meet, the story captures the audience and it doesn't let you go until the last page is done. Most of us (romance readers) love the idea of an HEA. We love the idea that true love can conquer all. In All Your Perfects, we learned that love alone sometimes is not enough. Quinn and Graham deal with a problem that neither can fix. After meeting on the worst day of their lives, a few months later they meet again under different circumstances. This time, they won't let the other one go without a fight. Fast and furious, their love for each commences. During their courtship and their first year of marriage, everything is perfect. It's when they try for a pregnancy that their perfect life starts falling apart. After Graham is tested and told that his sperm is perfect, the pressure falls on Quinn's shoulders. As a couple, they try numerous ways for a baby. Every single one fails, leaving their bank account completely drained. It also takes Quinn on a road to depression without a way back. She's unable to express her feelings of devastation and loneliness. They stopped communicating and you start wishing for a miracle to save their marriage. But maybe love is not enough. No matter how much you love someone-the capacity of that love is meaningless if it outweighs your capacity to forgive. 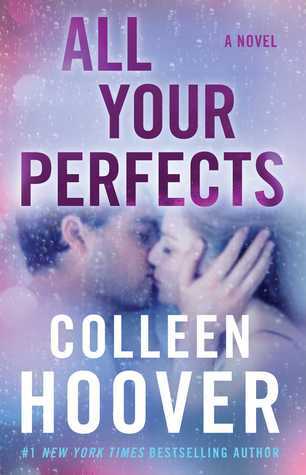 All Your Perfects is an emotional rollercoaster with plenty of guilt, depression, love, loneliness and hope to go around. 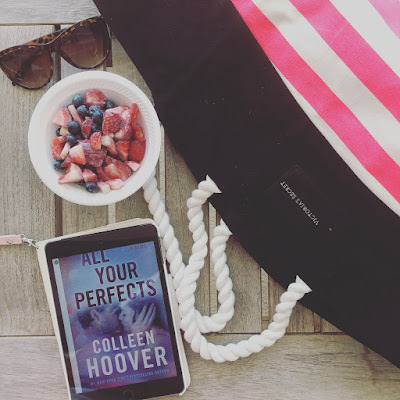 With CoHo's writing, I was able to feel what Quinn was experiencing. Her marriage and love for her husband and for herself had changed over the years. She felt she was not enough because she couldn't procreate. Unfortunately, we live in a society where procreation is a must. I can't begin to tell you how many times I've been asked how many kids I have and how come I don't have any. Not only do I think the question is rude when you don't know someone well but I think that we shouldn't see women as a uterus alone. We're more than that. We are professionals. We can choose not to have kids. We can choose to have ten. We can choose to marry or stay single. We can choose to love our jobs or travel instead. It's up to us. It is time we tell society to mind their own business. Now, why didn't I give it five stars? Well, I had problems with two scenes were Graham came out as a douche. It was hard for me to forgive and forget. Many thanks to Atria for providing me with an early copy of All Your Perfects in exchange for an honest review.